Keep track of a simple yet healthy habit: drinking water. 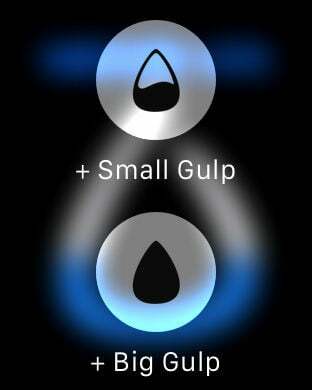 Gulps lets you track your daily water intake in a simple and intuitive way: set your goal, set your usual portion, and start keeping track from within the app or the widget in your notification center. 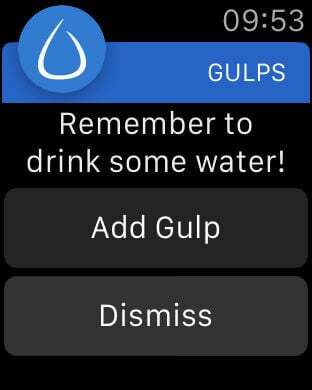 Gulps is now fully integrated with the Health app. 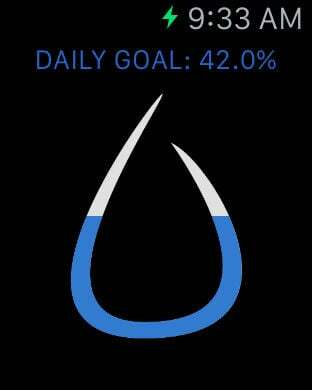 "I lost track of my water intake throughout the day, and this is the perfect way to keep up with it. I love the way you can customise it"
"Wouldn't have thought it would change my behaviour so much, but it has. The gasification of drinking water... Who's have thought? And competing daily with my husband always helps!" "I started looking for water intake apps because I had a kidney stone. This one is excellent and the best I found! I love the simple design and it is very easy to use. You can customise 2 different cup sized and there is a calendar that tracks your progress. Oh and the tracker now shows you if you drank more than your goal, although it doesn't show it on the calendar. My favourite part is the reminders. 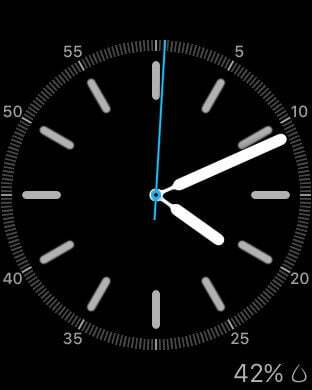 You can tell it during what times you want to be reminded and also how often. And all of this is free! Really excellent app and recommended for everyone!"